Cars are the most popular toys for the big boys. Some boys have the dough to purchase or even order a fully customized car that suits their liking. Compiled here are the ten most expensive cars that whooshed past the streets. Zenvo is a Danish company known for manufacturing performance supercars. 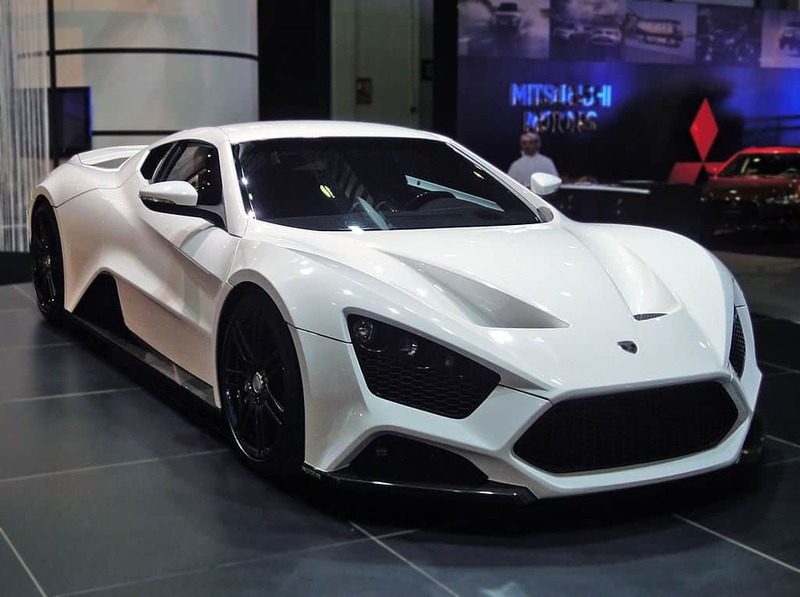 The Zenvo ST1 is actually their first, best, and most expensive car model, which is valued at $1.8 million. This sports car is turbocharged with a 6.8-liter V8 engine. It runs at a top speed of 375 km/h or 233 mph. The whole package comes with cool features like keyless entry, telescopic steering wheel adjustment, satellite navigation, and electrically adjustable racing car seats made of leather. Pagani is an Italian car manufacturing firm founded in 1999 and ceased production in 2011. During their 12-year reign, they have produced at least three special edition cars, all of which are quite successful in making a huge mark in the car industry. 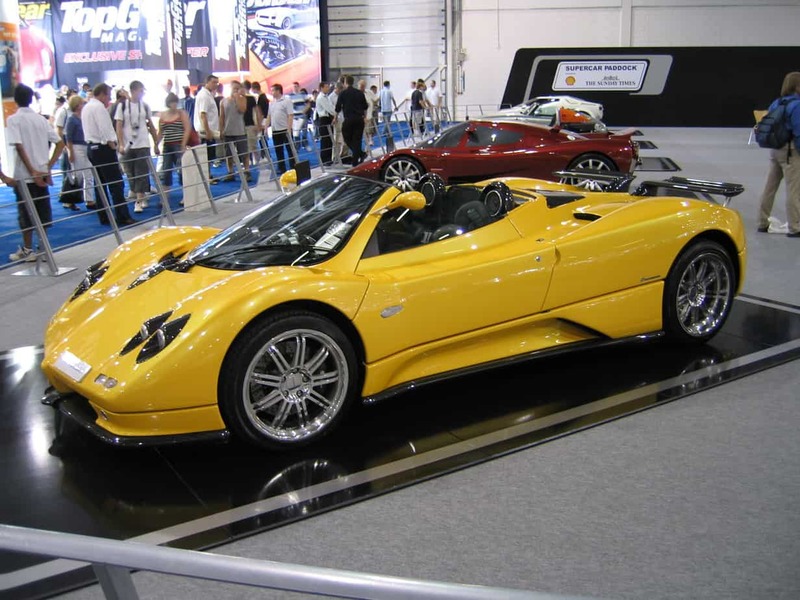 The car models are the Zonda 760 LH, Zonda 764 Passione, and the Zonda 760RS. These cars, including the prized Zonda Cinque Roadster, are mainly built with carbon fiber. The early engineering of these cars were mostly due to the efforts of Formula One champion racer Juan Manuel Fangio. Though tagged as a mid-engine sports car, this Italian road monster is among the most expensive cars of its kind. 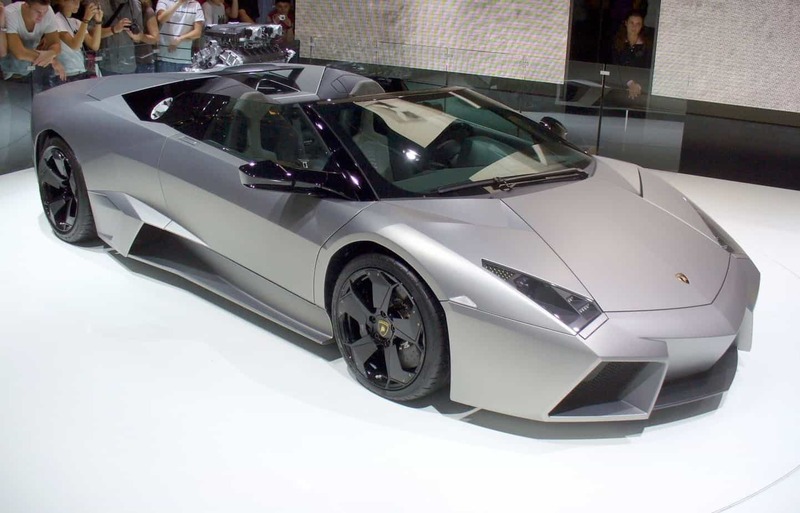 The Reventon was first shown at the Frankfurt Motor Show in 2007. With a top speed of 355.7 km/h, only 20 of these vehicles will be sold publicly. Manufacturers claim that the exterior styling of this gorgeous car was inspired by the fastest airplanes in the world. One Reventon was especially produced and exhibited at the Lamborghini museum. 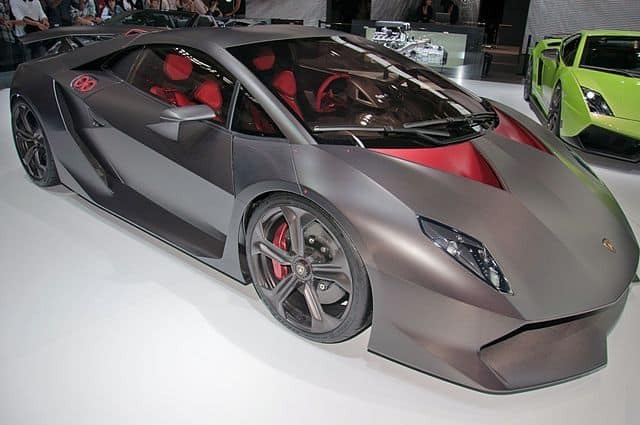 The Lamborghini Sesto Elemento is a beauty of a car with its two-door, two-seater design. Its performance was intensified by its lightweight construction and V10 engines. The car’s body extensively uses carbon fiber. No wonder it is one of the most expensive cars ever released. It debuted at the Paris Motor Show in 2010. This car topped the Reventon, which reigned as the most expensive Lamborghini car prior to its release. Created by the Volkswagen Group, it is this company’s most expensive car yet. This model was developed in Germany but manufactured in France. Its top speed is quite astonishing at 430.9 km/h, thus making it the very deserving recipient of the Car of the Decade award for circa 2000 to 2009. This car was also recognised by the Guinness World Records as the fastest car in the world, considering all other models under the street-legal production parameter. 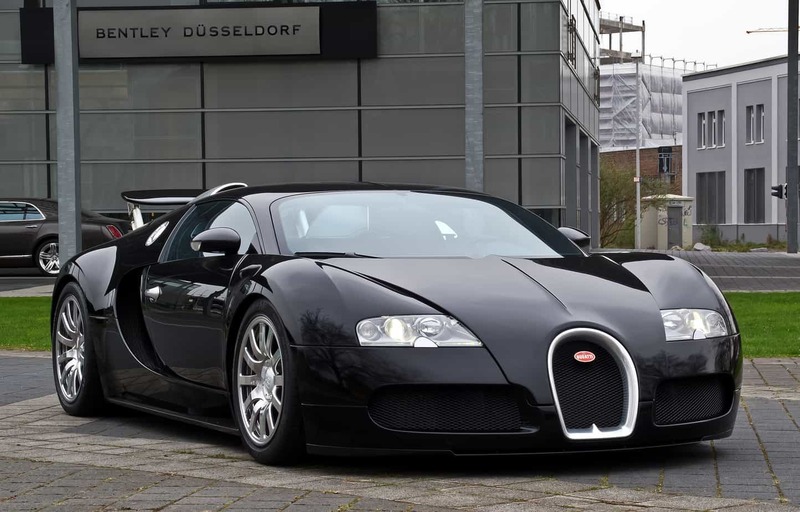 There’s also a standard version of the Veyron released, with a top speed of 407 km/h. Then there’s also the Grand Sport Vitesse version, which runs at 408.84 km/h tops. The Super Sport version features an 8.0-liter, quad-turbocharged W16 cylinder engine. Architect Flavio Manzoni, the director of the Centro Stile Ferrari, designed this monster of a car. This model is among the manufacturer’s street-legal cars released in 2015. The car boasts of a Kinetic Energy Recovery System or KERS that fully maximizes the car’s performance. The V12 engine of this car produces 1035 horsepower that resulted in the down force of 540 kg at 200 km/h. This most expensive car model yet from Ferrari was developed based on the research carried on a laboratory car coming off the brand’s first hybrid car built in Maranello, Italy. 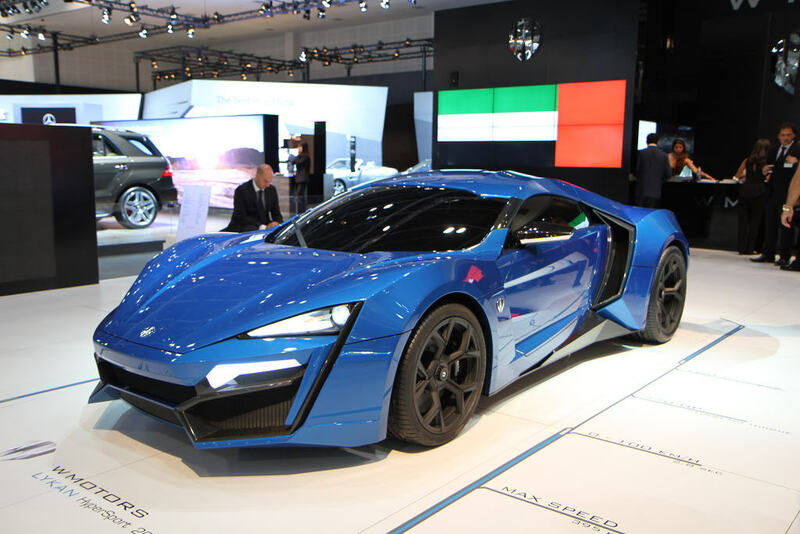 W Motors, a UAE-based car manufacturer, created this supercar for use in the Middle East. It was first featured in the epic car racing film Furious 7. With plans of only producing seven of its kind, this monster of a sports car was displayed at the Qatar Motor Show in 2013. The vehicle is powered by a 3.7 liter twin turbocharged flat six engine developed by RUF and boasts of a top speed of 385 km/h. W Motors was founded in 2012 with the collaboration of Italian, French, and Lebanese engineers. When translated to English, the Italian word Veneno means Poison. This special edition car was built to celebrate the company’s 50th anniversary. This stunning roadster is indisputably the most expensive car in the company’s long line of car releases. It comes with a 6.5 liter V12 engine that delivers up to 740 horsepower. The Veneno is a fully modified version of another Lamborghini model, the Aventador. It is fast, furious, and undeniably venomous. Do you know what makes this car expensive? Apart from its speed and top-of-the-line street legal performance, this monster car is lined with lustrous diamonds. 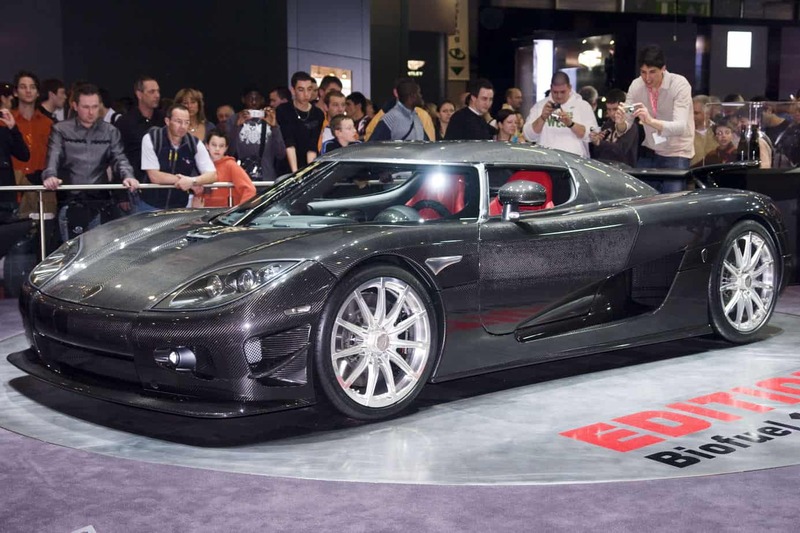 Swedish car manufacturer Koenigsegg also calls the Trevita as the Diamond Weave, for reason that the carbon fibers used for the car were impregnated with diamond dust resin. As for the engines, it proudly exhibits a 4.8-liter dual supercharged V8 that produces as much as 1,004 horsepower. The car’s exclusivity also adds up to its whopping market value. Since there are only three of it manufactured, its $4.8 million price tag is fairly worth the investment. 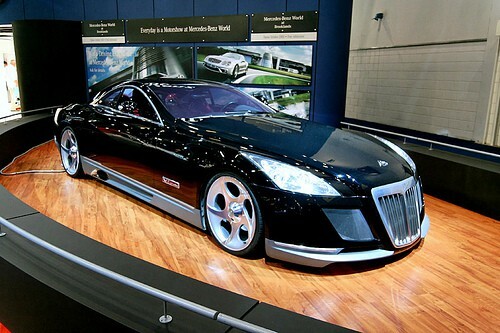 If all you wanted is to own the most expensive car in the world, look for the Maybach Exelero. This is a custom designed car exclusively manufactured in 2004 for Fulda Reifenwerke, the German division of the tire company Goodyear. Since it is a wholly unique, full-performance sports car, acquiring the value of $8 million is unprecedented. The car was built by Maybach-Motorenbau GmbH upon the request of Fulda Tires for the purpose of testing the new generation of wide tires that they are manufacturing at the moment. This streamlined vehicle is reminiscent of the legendary sports car models of the 1930s. It is a four-seater road beauty that comes with a twin turbo V12 engine. It has appeared in different shows, movies, and even music videos. Did white rappers get more popular in 2015?